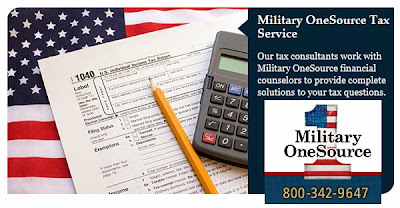 WASHINGTON, Dec. 3, 2013 – With a month left before the start of tax season, service members should begin gathering documentation to file their 2013 taxes, the director of the Pentagon’s office of family policy and children and youth said. Head to our MilitaryRewards and find a local Military-Friendly Tax Advisor. Thanks for sharing such a informative blog with us. Thanks for sharing really interesting and informative post with us. It's a really helpful to us.